First Line: I came to live with my grandparents up on the Red River in the summer of 1964. In farmer Ned Parker's world, it's time to start getting the cotton picked. Since he's also a part-time constable in Center Springs, Texas, he's thankful that those responsibilities tend to be nothing more onerous than hauling in drunks, busting up stills, and settling the occasional domestic disturbance. Parker likes keeping things simple; that way he and John Washington, the first official black deputy in the area, can take care of things without having to deal too much with the despicable sheriff. When the bodies of brutally tortured animals begin popping up all over the area, Ned Parker starts to worry. He worries because this is happening so close to home. He worries because it seems to be happening more and more frequently. He worries that he may actually know the person who's doing it. And he's really worried because he believes the person torturing and killing animals is going to start doing the same thing to human beings-- and his beloved ten-year-old grandson Top is living with him now. Constable Ned Parker is right to be worried. Right on all counts. He does know the person. The person's focus does change from animals to humans. And Ned's going to have to do everything in his power to keep his grandchildren safe. I had a feeling that I was going to enjoy this first book in Reavis Z. Wortham's Red River mystery series, but I had no idea that I would love it and immediately go back to the bookstore to buy the rest of the series. As I read The Rock Hole, I was reminded of another perfect evocation of a time, a place, and the loss of innocence: William Kent Krueger's Ordinary Grace. 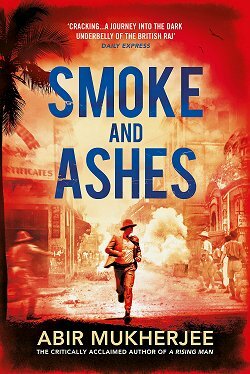 Wortham's carefully chosen details, eccentric characters, and country humor transported me to a small town in Texas in 1964, and his lightning pace and deft plot kept me spellbound until I'd finished the book. Roughly half the chapters are written in the first person point of view of ten-year-old Top. 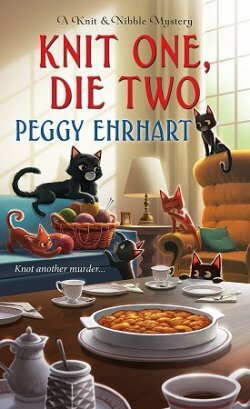 His adventures with his slightly older cousin Pepper ring with spirit, humor, and affection which makes the rapid erosion of these two children's innocence even more startling and painful. The rest of the chapters are in the third person from Ned Parker's point of view. This is where you get the bluntly accurate picture of life in this small Texas town with its racist sheriff and moonshiners who always seem to be a step ahead of the law. The portrait Wortham paints of this place and time isn't always funny or charming or pretty, but it's always true-- even if it sometimes puts his characters in a negative light. 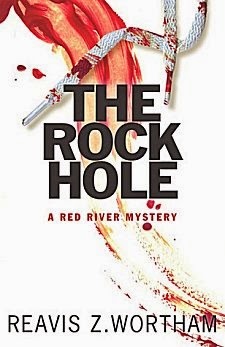 Once I'd finished The Rock Hole, I had to wait for my heart to slow down, but one thing was certain: I'd fallen in love with Top and his grandparents and Pepper-- even with Center Springs itself-- and I simply had to have the rest of the Red River mysteries in my possession. Once you read The Rock Hole-- and believe me, you should-- I think you're going to feel the same way. Good timing! I purchased The Rock Hole after you wrote about seeing Reavis Wortham at the Poison Pen. I just finished a book yesterday and was ready to choose my next book to read. I read your interview with Reavis and your review of The Rock Hole and am now reading The Rock Hole. 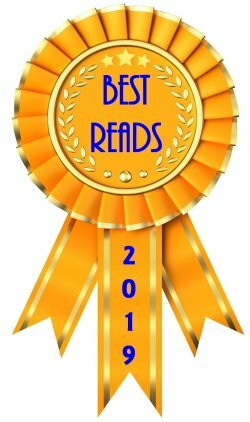 Thanks for introducing me to new writers and books. You're very welcome, Lynn. I hope you enjoy The Rock Hole! 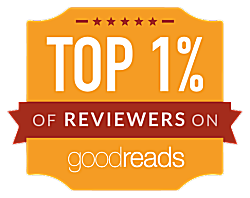 I loved the Scene of the Crime that you just posted with Reavis Wortham. Then I scrolled down and saw an "A+" on the first book in his series. Wow! I know what mystery I'm picking up next. Thanks once again for a wonderful recommendation. You're welcome, Debbie. I hope you enjoy the book!